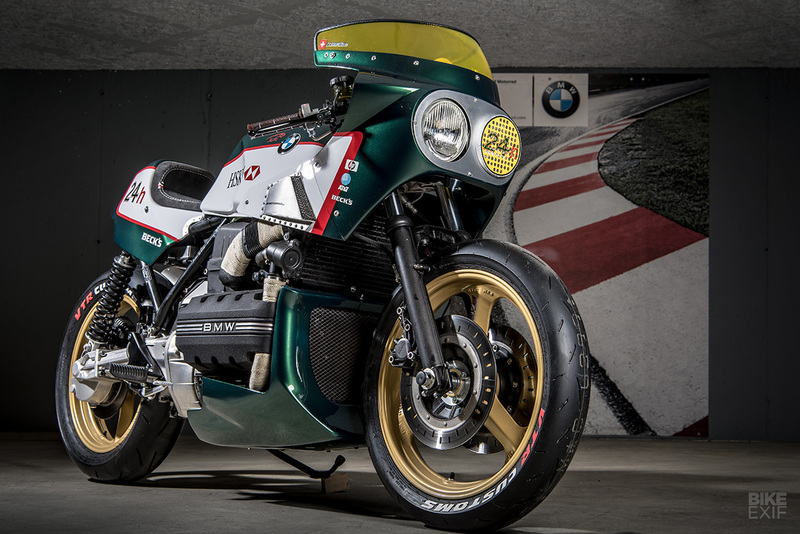 Known as the ‘Flying Brick,’ the BMW K100 was a series of four-cylinder bikes manufactured by BMW from 1983 to 1992. 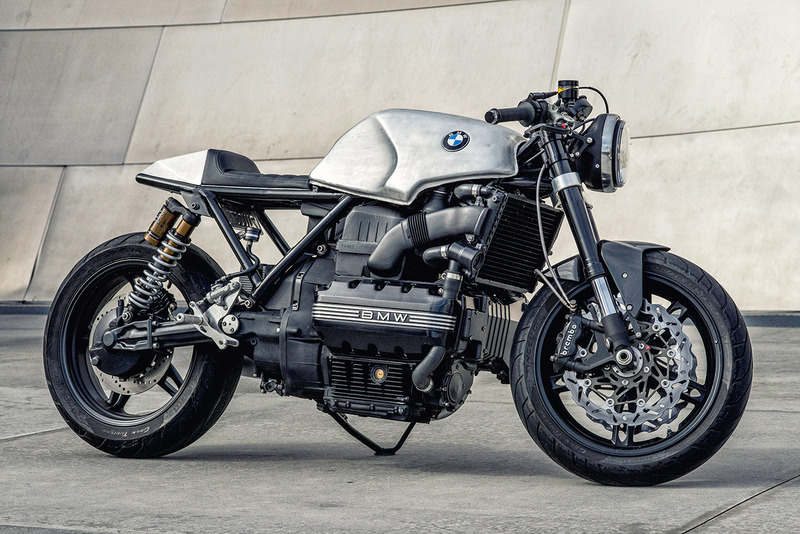 As the supply of R-series airheads dries up, the K100 is becoming more popular with custom builders. Here’s our pick of the best cafe racers, streetfighters and bobbers based on the bulletproof K100 platform. 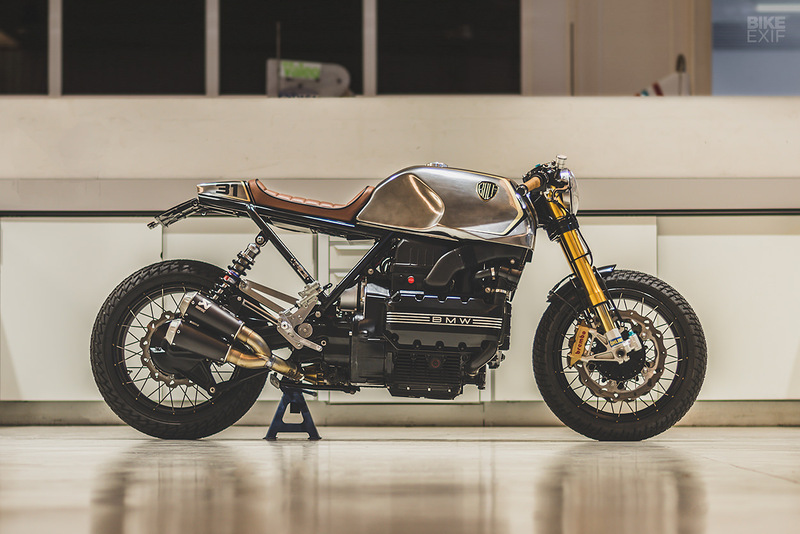 Not one but two killer new builds from VTR, the Swiss flavors of the month. 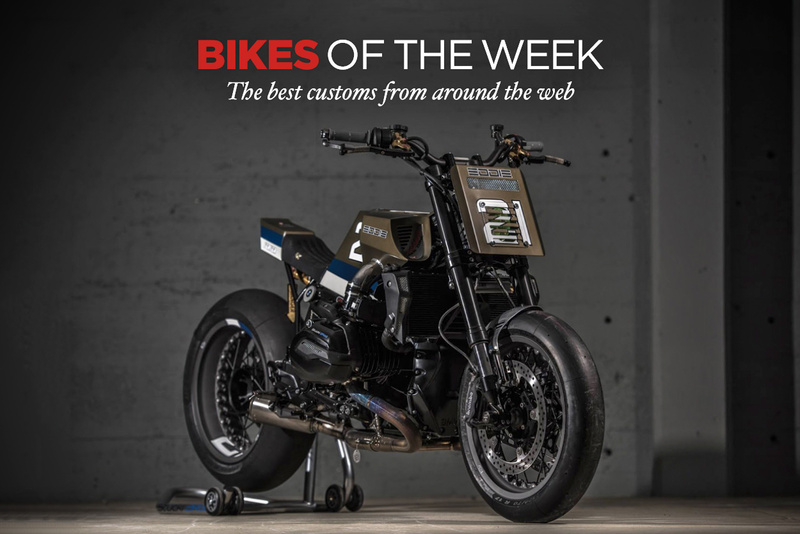 Plus a frankly bizarre Moto Guzzi Audace by Vibrazioni Art Design, and a Public Service Announcement about a stolen custom Bonneville.